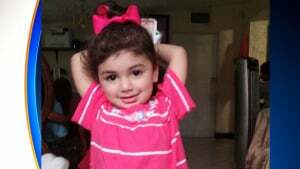 Two-Year-Old Girl is in Desperate Need of Blood Donors—Can You Help? She has the rarest blood type in the world and needs to find matches as soon as possible. 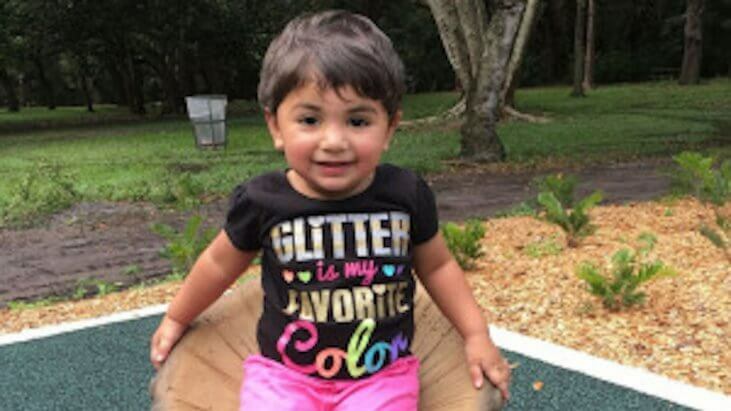 In South Florida, a two-year-old girl’s life is hanging in the balance as she waits for a blood donor who’s a match for her rare blood type. Miami-based organization OneBlood is looking for donors for the little girl named Zainab Mughal, who is battling a rare form of cancer called neuroblastoma. Neuroblastoma is a childhood cancer that affects nerve cells, and Zainab will need many blood transfusions and bone marrow transplants in the years to come to survive. The problem is, the organization says, her blood is a very specific type and her body will reject donor blood that does not match. Zainab’s blood does not have a certain antigen that most people have called “Indian B,” or Inb for short. Donors must have type A or O blood and must also be missing Inb to be a match for the little girl. A very small percentage of people are missing Inb, and it’s most likely that you are if you are of Indian, Pakistani or Iranian descent, according to OneBlood’s page for Zainab. The organization is looking for at least seven to 10 more donors to keep up with the toddler’s future blood transfusions—if you think you’re a match (even if you don’t live in the South Florida area) and would like to be tested, contact OneBlood for more information. Neuroblastoma accounts for about seven to 10 percent of all pediatric cancers, and as much as 50% of cancer in infants younger than one, in the United States with about 800 new cases identified each year. Neuroblastoma often affects the small glands above the kidneys called adrenal glands, but can be found in other locations in the chest, neck or spine. Some forms of this cancer will spontaneously disappear on their own, but for many children, treatment such as surgery and chemotherapy and/or radiation is required.